Buy animated counting digits on blue background. Video for Business. 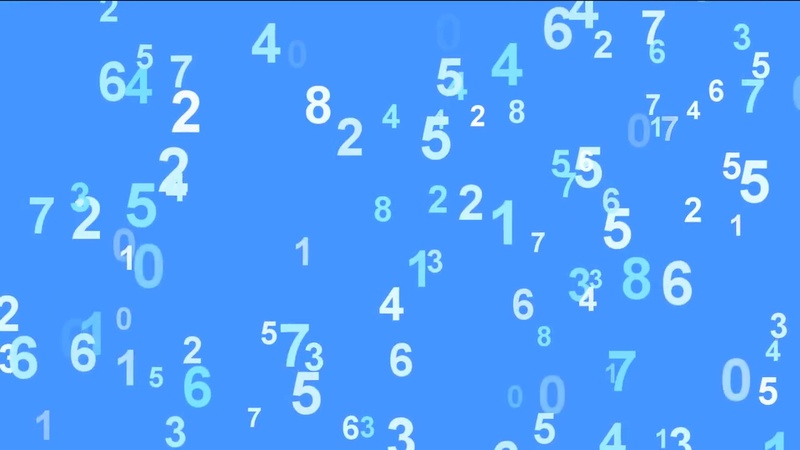 Animated digits video on blue background, background for intro video, business video, background for Software Sites, IT presntation, titles, intro, presentation. Orange animated  slices video background with chroma key for video films, intro, tittle, transition. 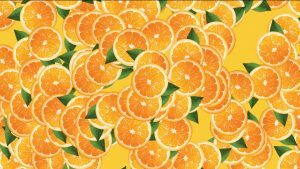 Background Video orange slice for reciept, natural and other video. 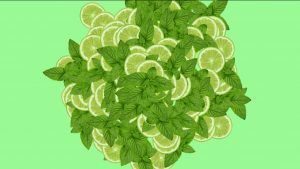 Lime and Mint animated slices video background for video films, intro, tittle, transition. Background Video lime & mint slice for reciept, natural and other video. 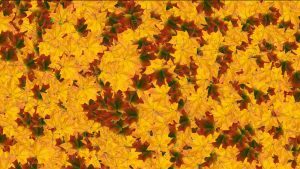 Autumn animated leaves video background with chroma key for video films, intro, tittle, transition. Background Video autumn leaves for business, natural and other video.